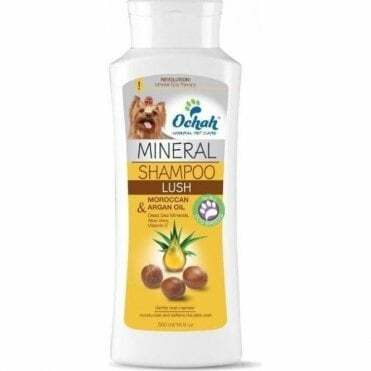 Ochah focuses on giving pets the spa treatments they deserve. 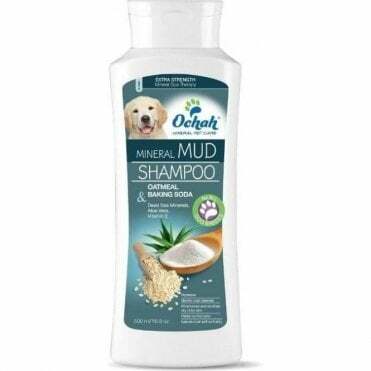 Each mud scrub or shampoo is filled with natural ingredients chosen specifically for their soothing, nourishing properties, and each also includes pure Dead Sea minerals which help promote healthy skin and coat. 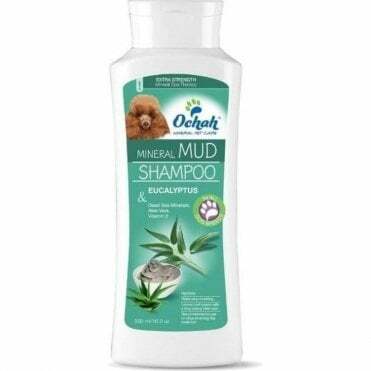 All the Ochah range are paraben free, phthalate free, and free from artificial colours.